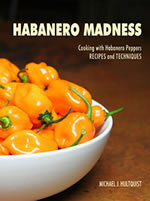 Here is a habanero sauce that is great for sush, but also works wonderfully with fish or chicken. 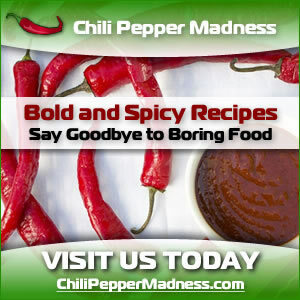 It has a great double kick with the combination of wasabi and habanero peppers. In a mixing bowl, stir together sour cream and mayonnaise. 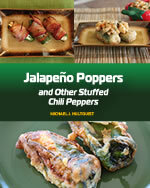 Add jalapeno pepper, wasabi powder, vinegar and dash of hot sauce. Refrigerate 20 minutes (helps bring out the flavor).